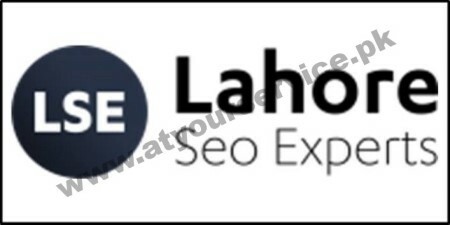 You are looking for SEO Experts in Lahore and Pakistan. Seo Expert Lahore company provides you the best Social Media Marketing, Digital Marketing, and Google Adwords. Web marketing is a need of both the newly launched websites and those already present and it should not be considered as a one time job. We are the SEO experts and are offering corporate web services.